Les Maguire was keyboard player for Gerry and the Pacemakers, an English ‘beat’ group prominent during the 1960s. In common with The Beatles, they also came from Liverpool, were managed by Brian Epstein and were recorded by George Martin. 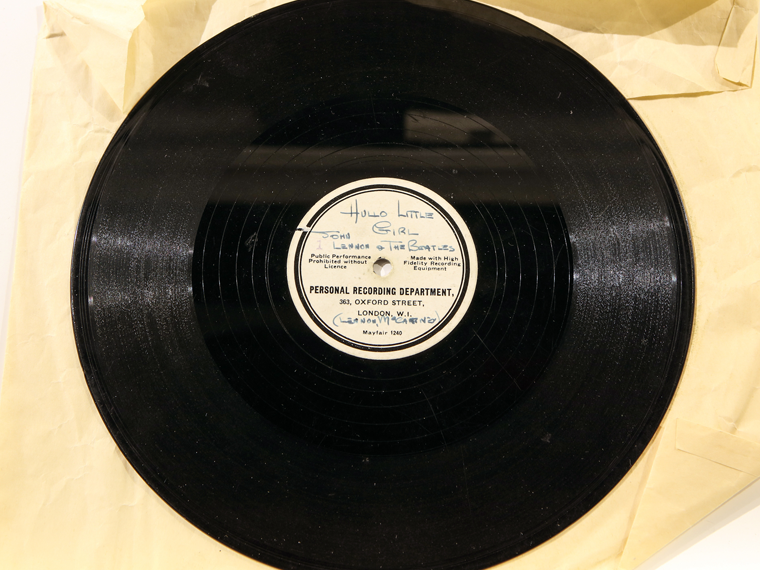 Les visited The Beatles Story to take a look at the rare record he has loaned for display. The record, which is due to be auctioned this month, is considered by many to be ‘the record that launched The Beatles’. "Basically we were given the demo by Brian Epstein to record ourselves, which we did and it’s been with me ever since. So years ago I knew it was kind of a special piece but now the way memorabilia is going it’s just unbelievable. 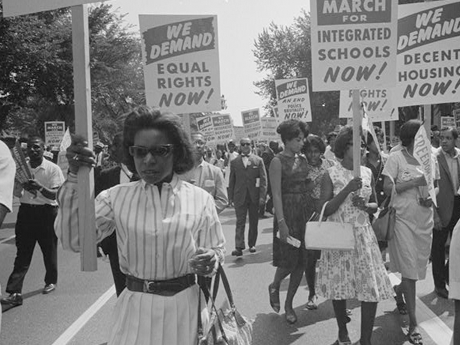 "I was there in the 60s for about seven years, we met and played with everybody. I could’ve got so much memorabilia during that time but you just didn’t think like that. "It’s a very special record now because of the history behind it. I didn’t actually know it was Brian Epstein’s writing until Mark Lewisohn told me." 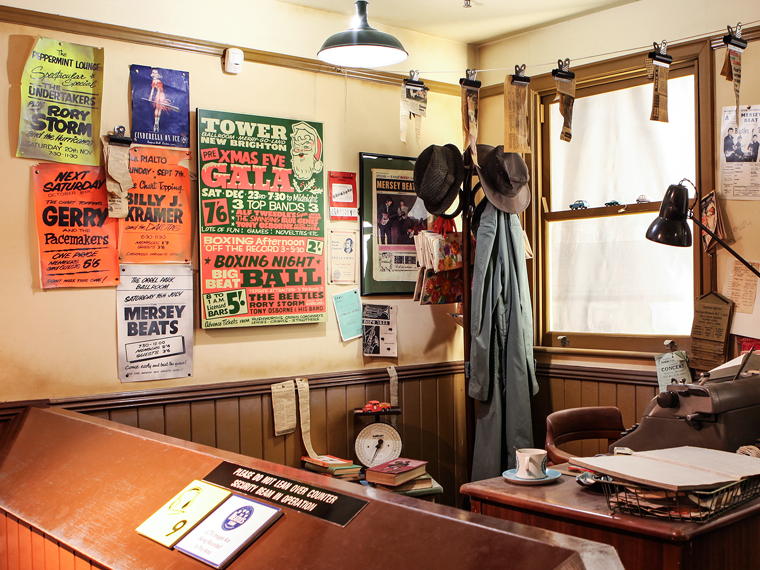 Picture: The Merseybeat room, part of The Beatles Story's Main Exhibition. Gerry and the Pacemakers were major force on the Merseybeat scene, a musical genre that developed in Liverpool during the late 50s. 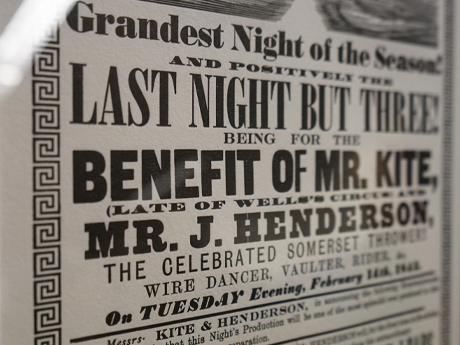 It has been estimated that there were around 350 different bands active in Liverpool at the time. "Someone reckoned there were actually 600 bands, a lot anyway. 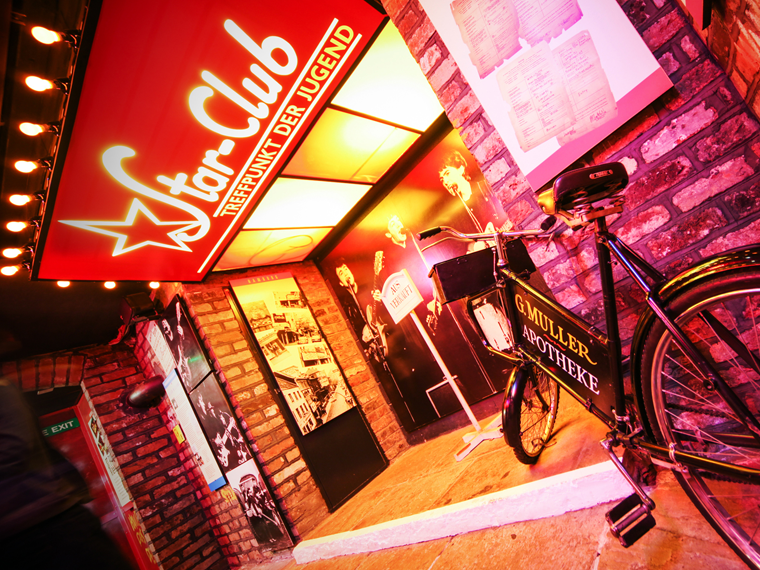 In 1961 it really kicked off when the Cavern Club moved from doing mainly Jazz music to doing more rock ‘n’ roll. There would be about five bands on a night and we all used to double or treble up, so in an evening we would do up to three gigs in various clubs around Liverpool. "There was a sense that the music scene was special to Liverpool but you never thought nationwide or globally it was any different. That never entered anyone’s heads. "The bands all knew each other but all the crowd knew you as well. There was no hysteria, it was all first name terms and very civilised. It was just a club where everybody met, the bands were part of the community, that’s how it felt." 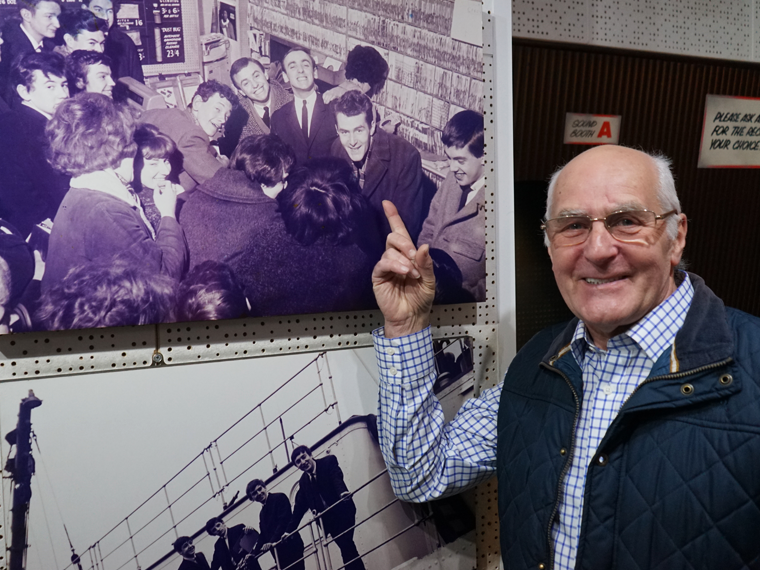 Picture: Les spots himself in a photograph. Les joined the band in 1961, two years before they began recording their first single ‘How Do You Do It?’, a song written by Mitch Murray. The Beatles had also recorded the song but chose not to release it, instead they decided to release their own single ‘Please Please Me’. "I originally went for an interview with Gerry, he stuck a copy of ‘You’ll Never Walk Alone’ in front of me and asked me to play it. So I did. None of them could read music so they were very impressed and I got the job. "In the case of The Beatles they certainly had a lot of talent that developed over time. With everybody else it’s about being in the right place at the right time. That was basically it but we were pretty good musically too, a pretty tight band and all bands around at the time were pretty good." Picture: The Hamburg room, part of The Beatles Story's Main Exhibition. Early in their career Gerry and the Pacemakers rivalled The Beatles, playing in the same areas of Liverpool and Hamburg. They are most remembered for being the first act to reach number one in the UK chart with each of their first three singles. "Well, The Beatles didn’t achieve that! Then of course Frankie Goes To Hollywood did the same thing in the 80s, another great Liverpool band. The music scene is totally different nowadays. "Last time I saw The Beatles was probably 1966. We would go on tour together with Roy Orbison, Ben E King, Cilla Black, they would all be in the same show but after the UK tours we hardly saw each other. We would spend a lot of time with them on tour, and in Hamburg especially. "In 1961 we first went to Germany, The Beatles went a little bit earlier to Hamburg and that’s where bands really learnt their trade. We would play for eight hours a night with only a few short breaks. We had a massive repertoire, Jerry Lee, Chuck Berry, Little Richard, we did everything." 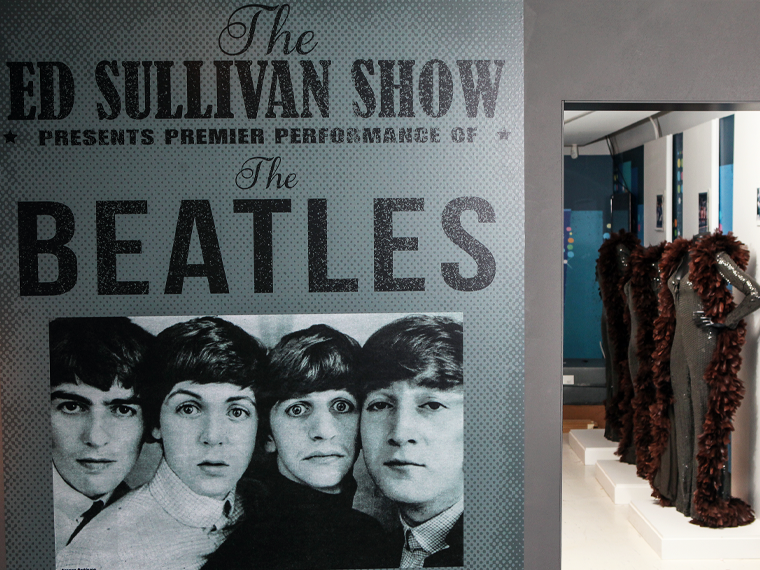 Picture: The British Invasion exhibition at The Beatles Story, Pier Head. Merseybeat was a fusion of rock ‘n’ roll, doo-wop, skiffle and R&B. It provided many of the bands that were responsible for the British Invasion of the American pop charts starting in 1964. Beat bands were heavily influenced by American groups, with Liverpool being a major port it made for much greater access to American records and musical instruments. "I wasn’t even much of a rock ‘n’ roller, my forte was jazz, such as Miles Davis, Dave Brubeck and Oscar Peterson. "We did three Ed Sullivan shows, so that was pretty good, we played a few nationwide tours in America, appeared on Shindig, and we played Canada as well." 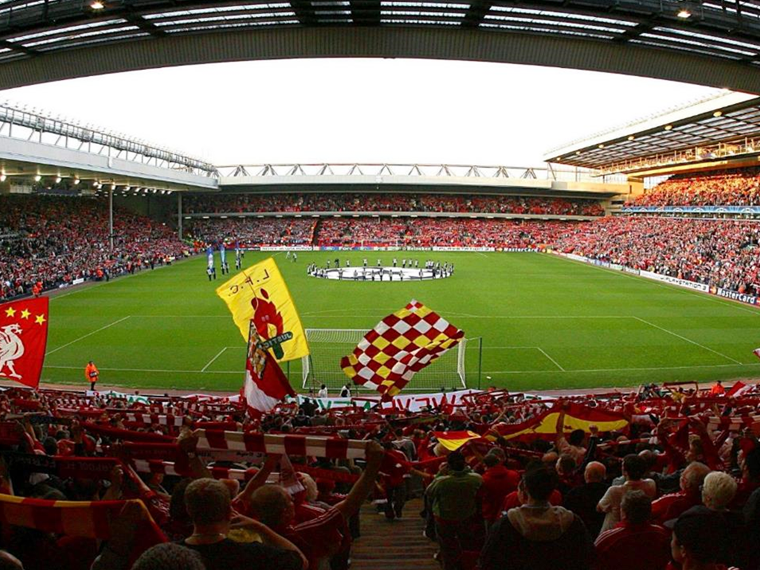 Picture: Liverpool fans at Anfield sing 'You'll Never Walk Alone'. To this day the music of Gerry and the Pacemakers remains very popular in Liverpool. You will hear their song 'Ferry Cross The Mersey' played on the ferry and 'You’ll Never Walk Alone' being sung by the supporters of Liverpool Football Club. "A number of football sides have adopted it. It was our most popular song in the 60s. When we recorded it we had already done two Mitch Murray songs and George Martin wanted us to do another. He thought ‘You’ll Never Walk Alone’ wasn’t really our style. 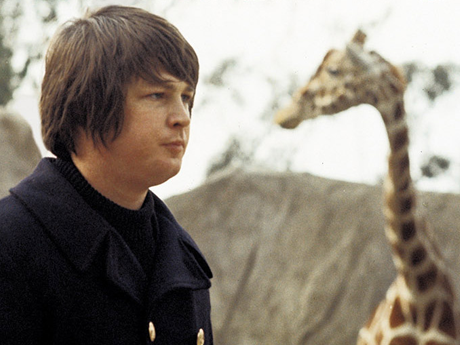 Then Eppy (Brian Epstein) came along and said he wanted us to do ‘Hello Little Girl’. We recorded it but were not really keen so we ended up releasing ‘You’ll Never Walk Alone’ and of course the rest is history – it was a big hit. "George Martin was a real gent, a real professional and he was on buttons, something like £20 a week for a very long time at EMI. It was only later that he got producers royalties and things. We did all of our stuff at Abbey Road Studio 2 with him. They were good days. "For us it was pretty simple. We would lay all the tracks down, then the vocals and if there were any strings like on ‘Ferry Cross The Mersey’, George Martin would do that and add it on later. He was a true master of his trade." 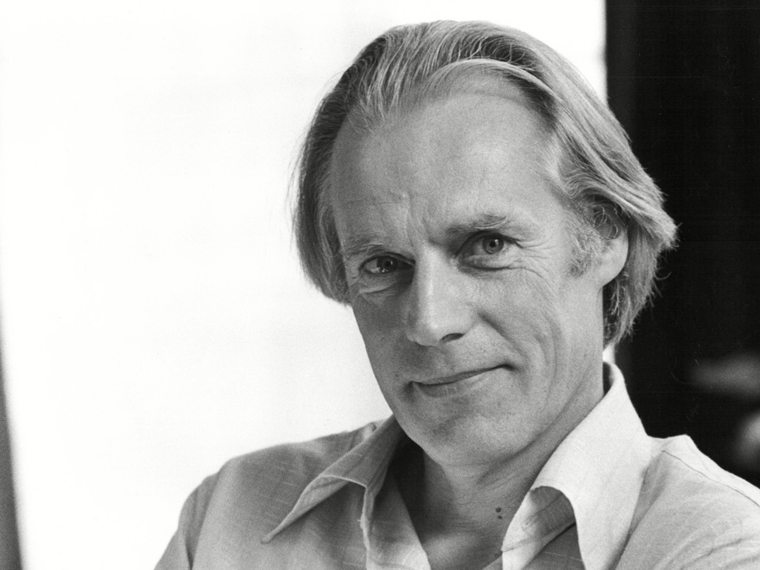 Picture: George Martin, the late producer who worked with both The Beatles and Gerry and the Pacemakers.